Whether you are catching a football game at Heinz Field or a baseball game at PNC Park, our North Shore Parking Guide will help you find parking locations, recommended routes, and tailgating policies. Apply online for a monthly parking lease at numerous locations around Pittsburgh. There are several parking options for downtown commuters that offer monthly leases and are convenient for walking, have shuttles, or hop on the T for free from the North Shore through Downtown. 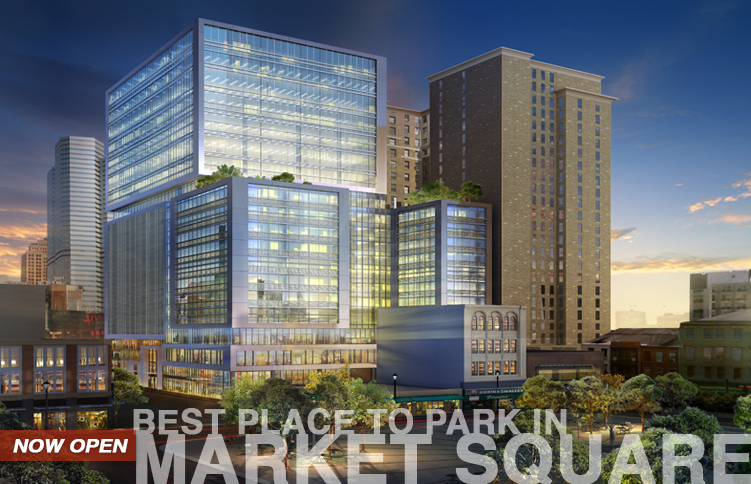 Located conveniently on 260 Forbes Avenue, adjacent to Market Square, the Market Square Garage is a great place to park in the center of Downtown Pittsburgh.